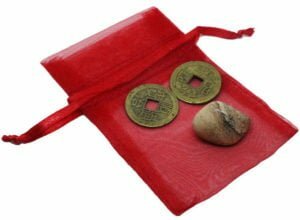 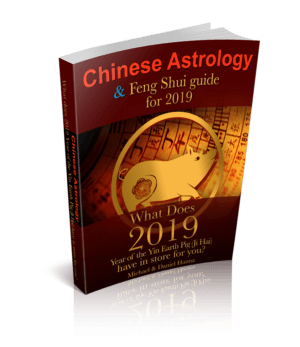 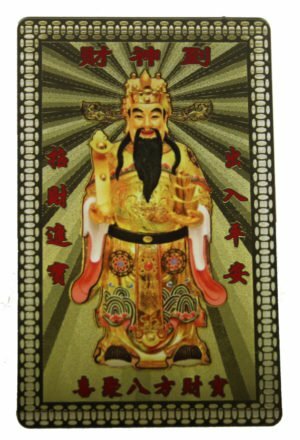 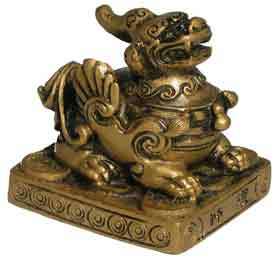 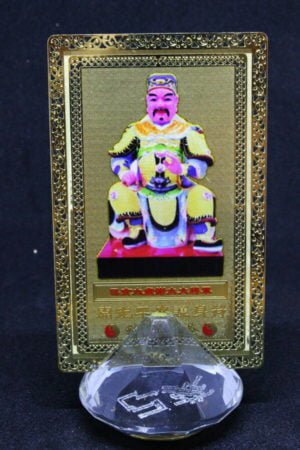 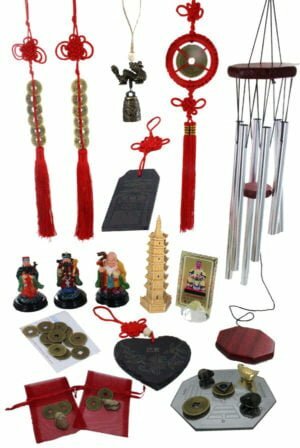 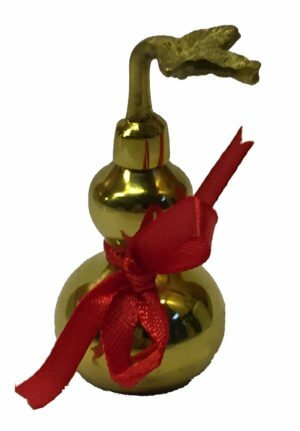 At the Feng Shui Store, we stock over 380 Feng Shui Cures and Enhancers ranging from three-legged toads to our own Academy of Feng Shui software. 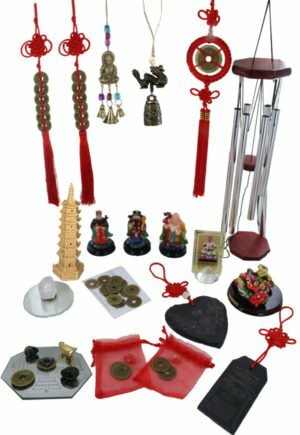 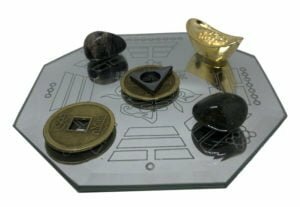 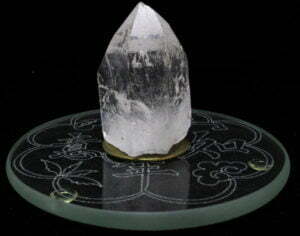 searching for Feng Shui cures can be an overwhelming experience if you do not know what you’re looking for which is why we have put this category together of our most popular Cures and Enhancers for your home or office. 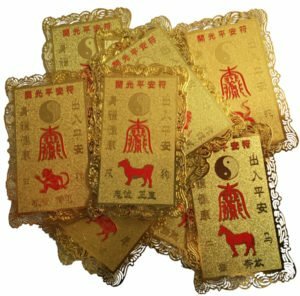 We’ve put together a list of cures and enhancers for all areas of your life, so if you’re looking to enhance your life with Feng Shui, this is a great place to start as these are the best selling cures and enhancers on our website.